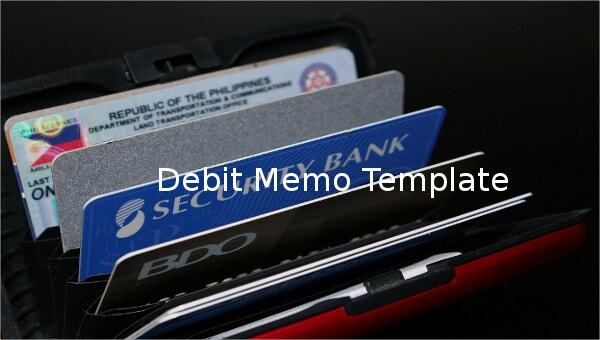 A debit sample memo template is a useful template in all banks or companies where they charge fees in their clients account or change some account statements due to some factors like service charge or problems in any of their transactions. 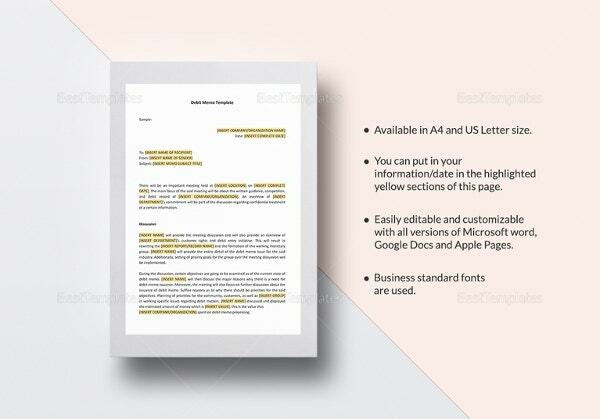 You can found it all in deal memo template that can be opened in example format where all of the fees are stated for the account holder to see.You may verify Credit Memo Template. 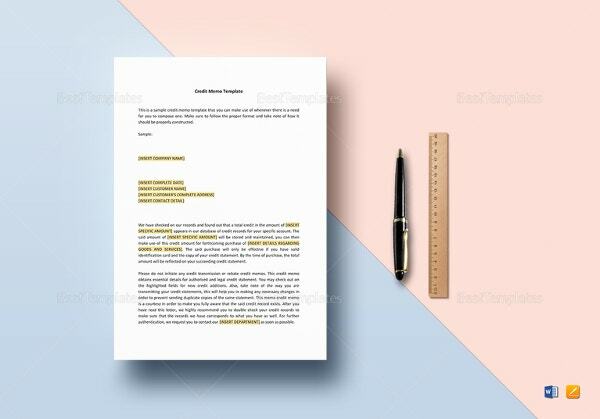 It is completed in a formal and legitimate manner in which their clients can easily know why some fees are imposed in their Memo Template account. it must be stated why the bank should charge for the fees and the reasons for getting it in your present account statement. 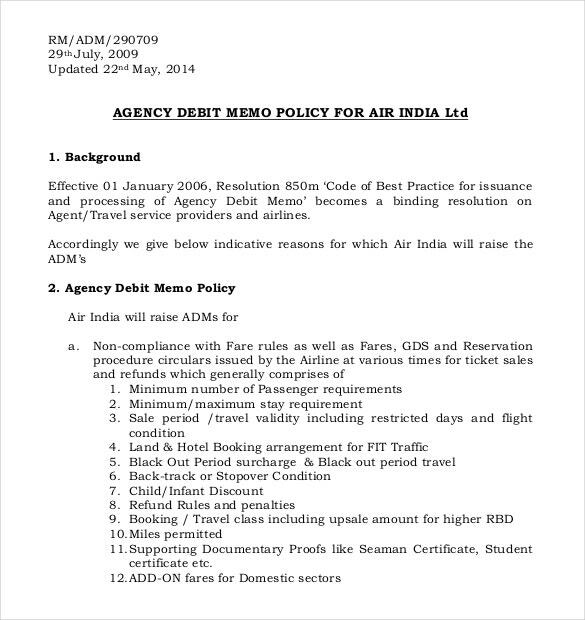 airindia.in | All agencies, irrespective of the kind of agency, issue debit memos to their customers. 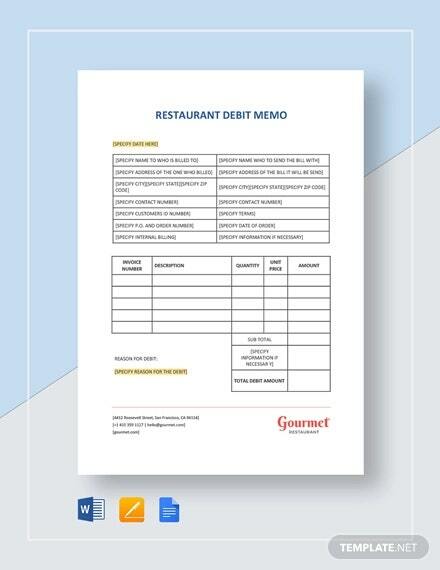 This debit memo needs to be both detailed and comprehensive, just like this template. 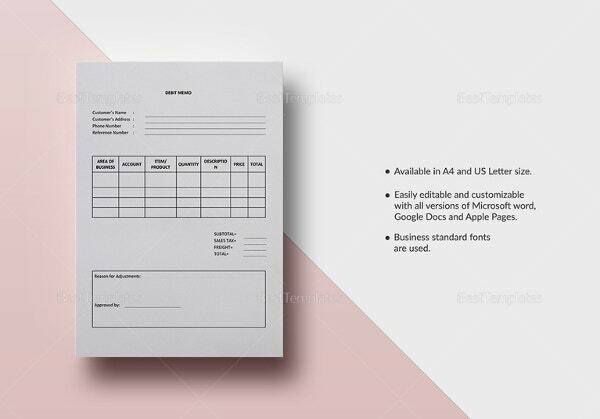 That is precisely why you cannot afford to miss out on this template. 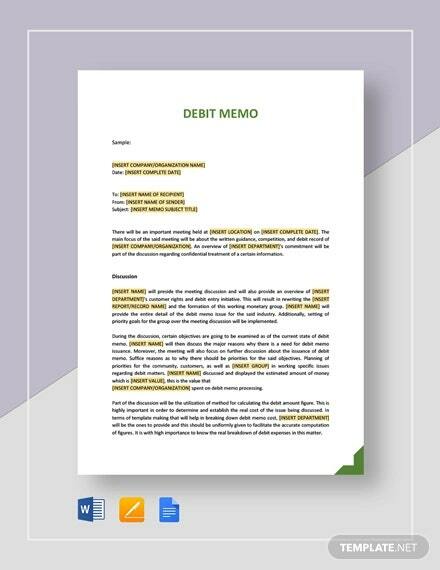 ezysoft-dev.com | A debit memo needs to be detailed, and that is exactly why you need to pay close attention to the little aspects of your debit note. If that’s what you’ve been looking for, then this is the template for you. It is not only well designed but also has a neat and clutter free layout. 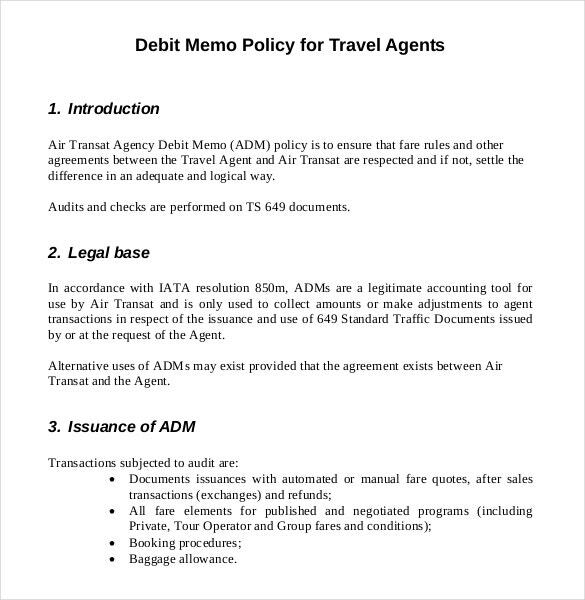 staticcontent.transat.com | Writing the policy of a debit note is no easy task, and the most important aspect about the debit note is its format. So if you’re not sure about the format, you need to take a look at this template. 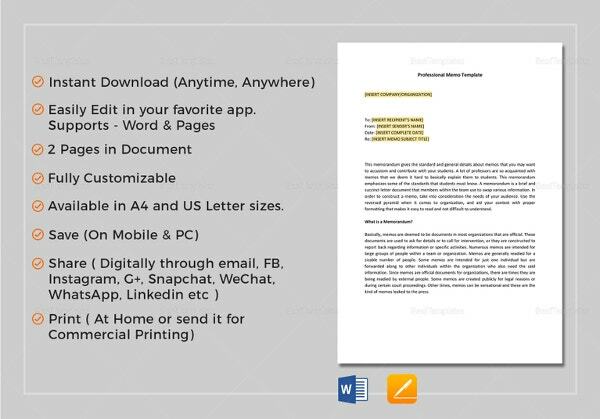 It contains the right format, rest assured! 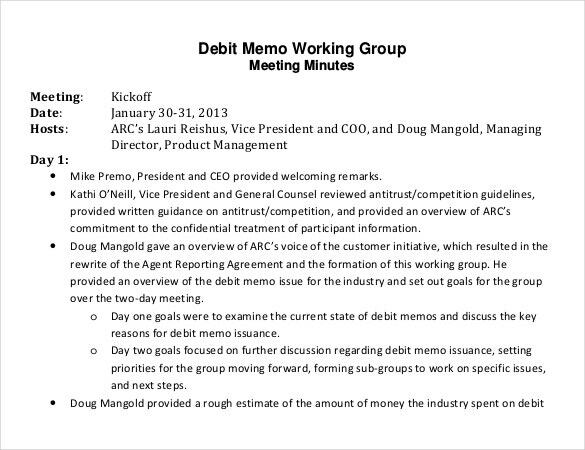 arccorp.com | The first thing about this debit note that strikes you is the neat layout. The bullets simply add to the neat layout. 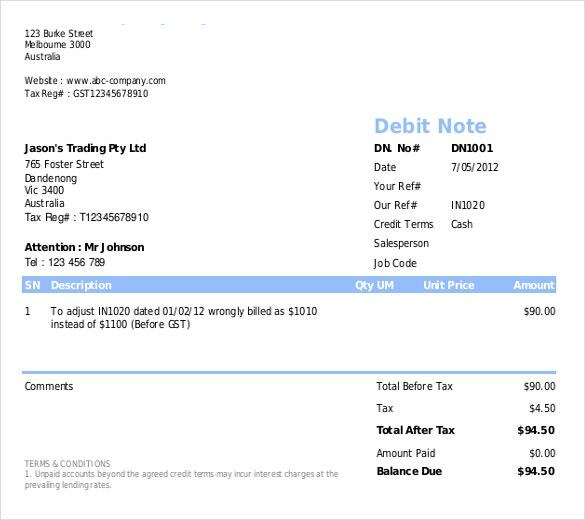 People are more likely to read your debit note thoroughly if you put them across in the form of neat points. 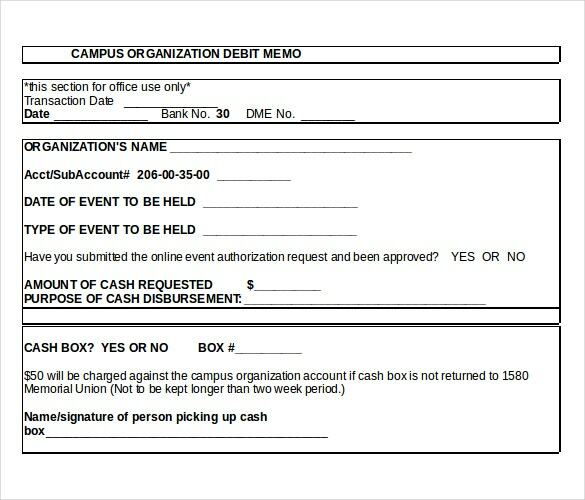 controller.iastate.edu | A petty cash debit memo is an important piece of document where the content must be detailed and to the point. 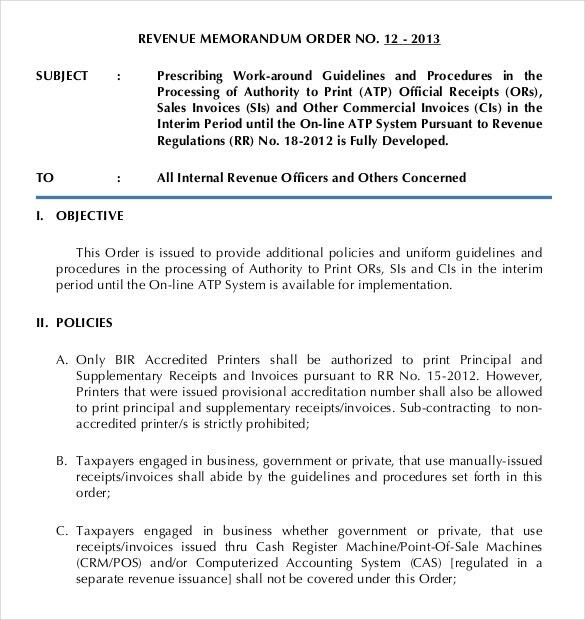 For such a well designed petty cash memo, you need something as splendid as this particular template. So what are you waiting for? 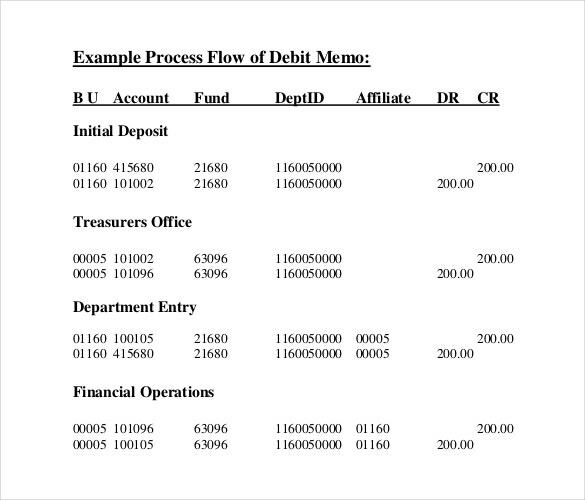 finance.vermont.gov | A debit memo should be arranged in a proper fashion, in separate rows so as to give it clarity. 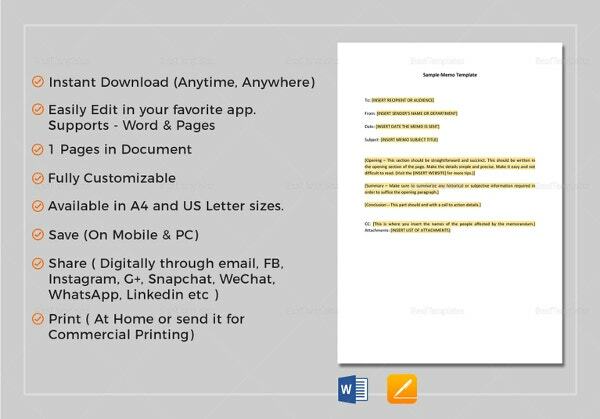 Now if that’s what you’ve been looking for, you could always take the help of this great debit memo process flow template.